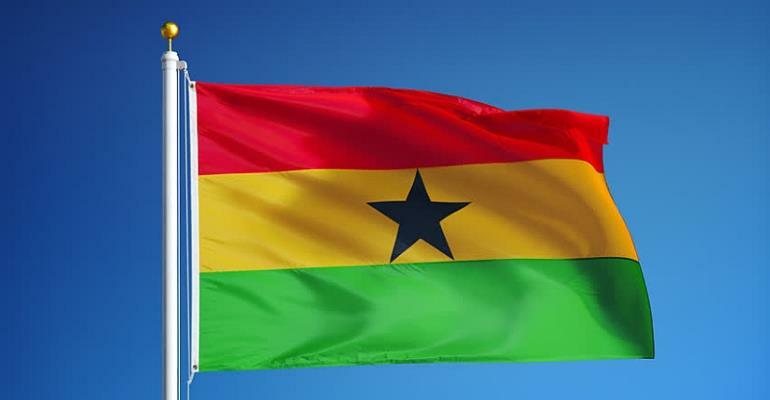 Ghana is to host the maiden 'Back to Africa' Festival as part of an aggressive drive to encourage Africans in the Diaspora to visit the country to reconnect with their roots, become citizens and invest in the nation's prosperity. The Ghana Tourism Authority (GTA) in collaboration with the Adinkra Group of the United States of America (USA) would organise the pilgrimage under the theme: 'Two cultures; One Foundation'. Mr Akwasi Agyemang, the Chief Executive Officer, of the GTA, said the initiative was part of the strategies adopted in the African Diaspora Heritage trail, which would be organised every year in October. The other events are PANAFEST, Emancipation Day and the Right to Return Festival, which would be held in December. These, he said, were three-key initiatives targeting the American Diaspora back into Ghana, which fitted into the 'Our Birth Right Pilgrimage' Initiative and the Cultural Connections and would help Ghana see a significant growth in the numbers of visitors to Ghana. Mr Diallo Sumbry, Chief Executive Officer of Adinkra Group, (USA) said this was the time to talk about a lot of different things in terms of building the bridge between Africans in the Diaspora and Africans on the continent. He said one of the most powerful elements of the African culture was the arts, the vibrancy of the colours, the variety of the people and the talent and the skills, hence the need to form the group to portray the beauty of Africa. Mr Sumbry said the festival was aimed at bringing groups of African American citizens back to Ghana, every year during the last week of the Black History month of October. He said the initiative was the beginning of a continuation of building the bridge of Africans in the Diaspora and Africans on the continent, and expressed the hope that everyone would understand the significance and the importance of the time of now. Mr Sumbry said it was a serious opportunity for Africans to seize to be able to own their own future, which was what the festival was all about. He said 75 people would be flying in for one week, while the festival would start from February 27 to March 5. Some programmes lined up for the festival are a welcome reception, performance at the Cape Coast Castle, an ancestry reveal through DNA testing, and a jam performance at the Accra Tourists Information Centre. The Adinkra group is an African cultural resource company that helps to teach, enrich and show people how to celebrate the different African cultures, in Washington DC, promote African culture through dances, songs, programmes, among others.